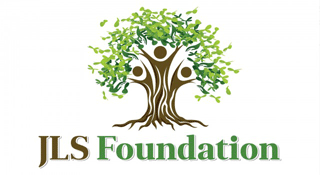 HFCS Class of 2020 we will be distributing applications for the JLS Foundation this week in school. You can get a head start now by filling out the application on the home page of our website. Looking forward to meeting this new class! JLS Foundation is with Maddy Ryan.